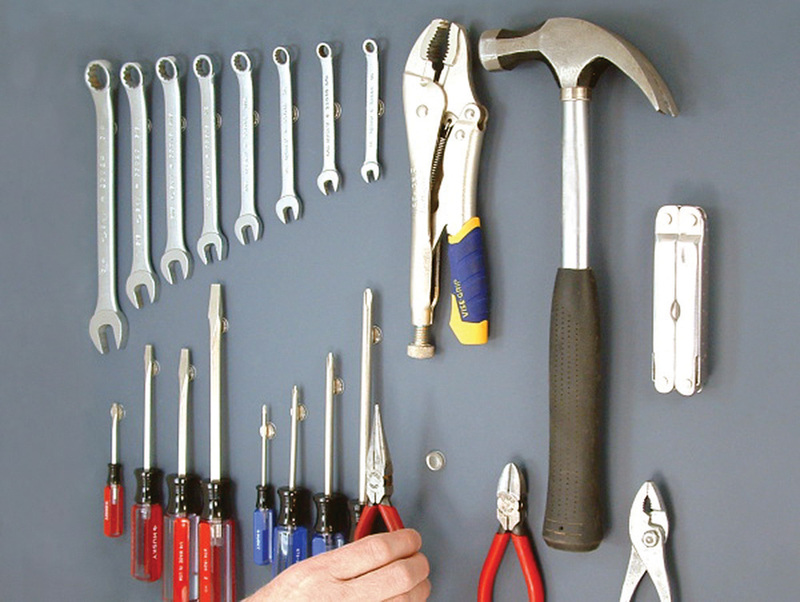 If you would rather display some of your tools in plain sight, as opposed to storing them in your tool chest, consider the Tool Dot. Each of these 1/2-inch-diameter fasteners has an extra-strong adhesive backing so it can be attached securely to your garage or workshop wall. As well, the Tool Dot’s magnetic properties allow it to support up to a half-pound of wrenches, pliers, screwdrivers, or what-have-you. For heavier tools, use additional Tool Dots to support the weight. A rubber bumper protects the Tool Dot’s magnets. Buy in packages of 12 in black, white or clear colors for $15 from www.laboratory424.com. How’s this for a road trip?